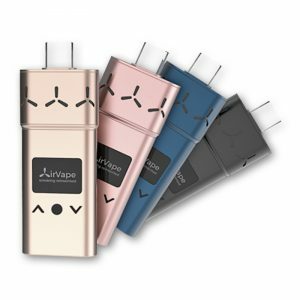 Looking for an advanced portable vaporizer that stands above the rest? 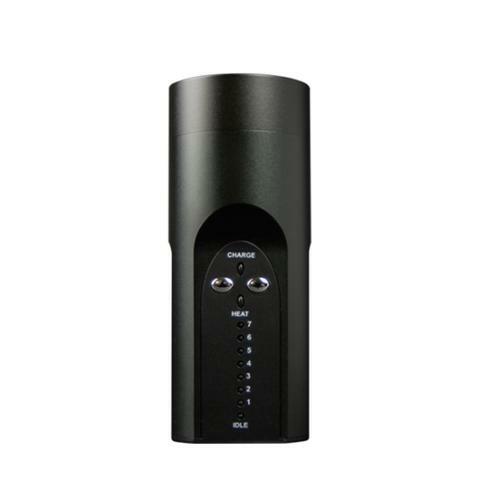 Look no further, the Arizer Solo Portable Vaporizer is right here. 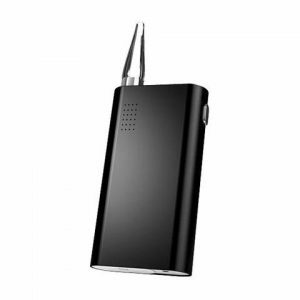 Looking for an advanced portable vaporizer that stands above the rest? Look no further, the Arizer Solo Portable Vaporizer is right here. Manufactured in Canada by Arizer, the Solo Vaporizer has come onto the vaping market and achieved a reputation for reliability and high performance. This vape is a stand out in it’s price range. There are also numerous DLX editions available ranging from a DLX 14mm Water Tool Bundle to a DLX+ 18mm Water Tool Bundle as well as a DLX 18mm Sider Water Tool Bundle. 1 x Arizer Solo Vaporizer. 2 x Diffusing Tubes (Straight & Curved). The Arizer Solo comes equipped with a strong heating element and a borosilicate glass draw stem; both of these components allow users to receive the the purest and most flavorful vapor as possible. The Arizer Solo portable vaporizer also has an LED temperature control system which allows the user to adjust temperature easily. 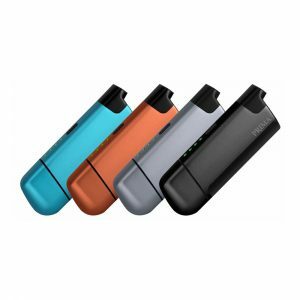 The Solo is a compact and sleek device which allows the user to take this vaporizer anywhere at anytime. The design of this vape is slick and modern however all the while keeping it compact, so not only does it look great but its mobile enough to fit inside your pocket. The Arizer Solo portable vaporizer does not use butane or alkaline batteries, it features a high quality lithium ion battery that is capable of providing over 3 hours of vape time. No other portable vaporizer can compare to this battery time. Also, this vaporizer features an LED temperature control system. This temperature system allows users to manually adjust their desired vaporizing temperatures. The Arizer Solo is a very easy vaporizer to operate and can reach vaporizing temperatures in just 2 minutes. Many other vaporizers use plastic of vinyl tubing in their heat chambers, which is not appealing to some vapers, however the Solo Arizer utilizes a high quality borosilicate glass which allows for a genuinely clean vapor production. This will allow the user to really taste the tasty vapor which is created from your aromatherapy blends.